UCD spin-out company SiriusXT has secured €3m in the latest round of Horizon 2020 SME funding from the EU. The company – which was co-founded last year by Dr Kenneth Fahy, Dr Fergal O’Reilly and Dr Paul Sheridan – has been developing technology that underpins the novel soft x-ray tomography microscope. The microscope, which is now being commercialised by SiriusXT, is the first commercial lab-scale SXT microscope of its kind in the world and allows researchers to illuminate whole single cells or tissue samples and produce 3D images that cannot be produced in any other way. The firm said it planned to use the Horizon funding to take its technology from a current prototype to a first product, with a pilot system being trialled by an early adopter in the UK next year. SiriusXT CEO Tony McEnroe said the company’s main target market is “the thousands of worldwide research laboratories who are focused on disease research and drug discovery. 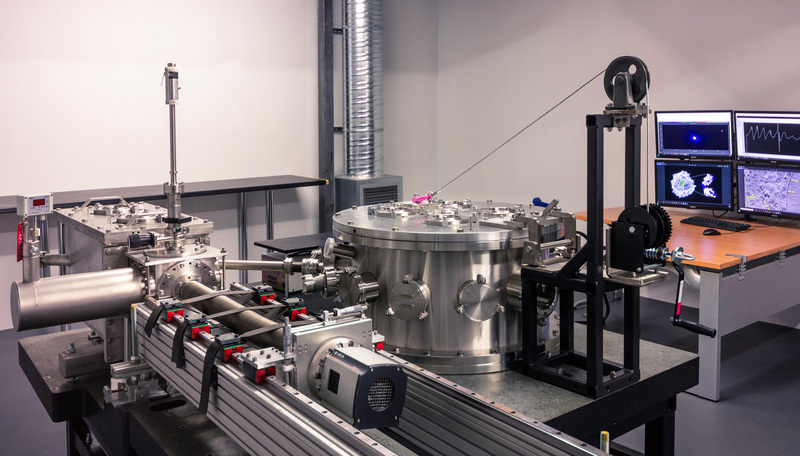 “Our SXT microscopes have a similar engineering complexity and price tag to an electron microscope, and our goal is to make them as ubiquitous as electron microscopes in our target market,” he addd. SiriusXT, which is a NovaUCD client company, currently has eight employees – mostly scientists and engineers. In addition to SiriusXT, two other Dublin-based companies – Artomatix Ltd and Nuritas – also received funding under this latest Horizon 2020 funding round. A total of 19 Irish SMEs have now been granted Phase 2 funding under the EU’s Horizon 2020 SME Instrument since its launch in 2014.